Confident and strong willed, Kelly Maguire knew from a young age that he could accomplish great things. A constant and abiding love of the ocean would prove to be the making of him. When the call of war is heard in the early 1910s, Kelly knows that he must answer it. 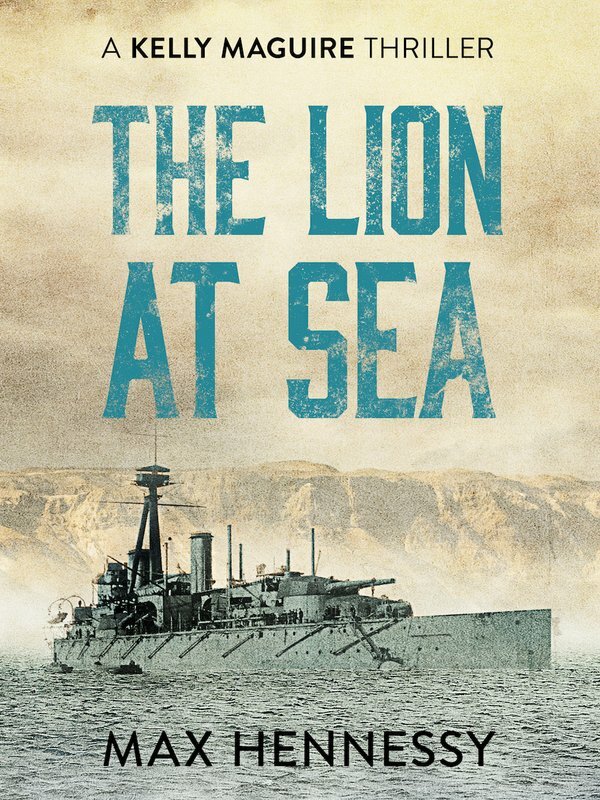 Enlisting in the Royal Navy, he hopes to win both the war and personal glory. 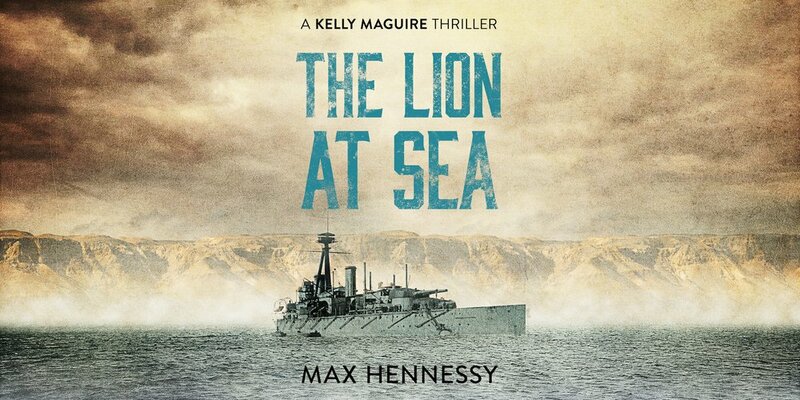 A gritty adventure full of danger, blood and guts, The Lion at Sea is the first in Max Hennessy’s Captain Kelly Maguire Trilogy, perfect for fans of David McDine, Alan Evans and Alexander Fullerton.